Wham ® Wizz 52 Litre Storage Bin are large open topped plastic storage bins are ideal for easy access storage. They have a large 52 litre capacity and are ideal for storing large bulky toys and sports equipment. 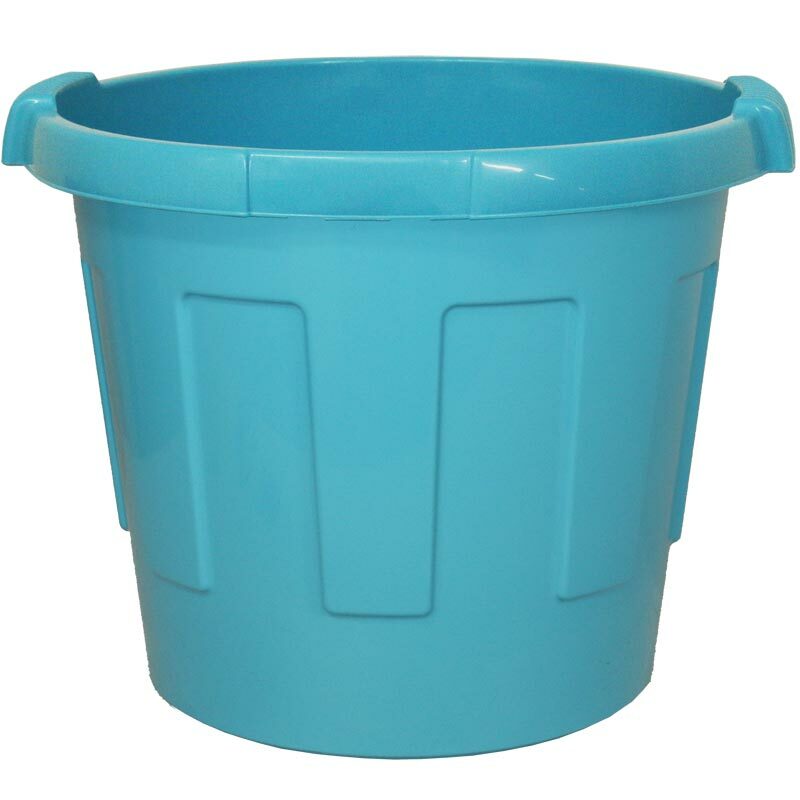 Large round plastic storage bin. Maximum external diameter at top of tub 52cm. External diameter at the base 36cm. Internal diameter at the top of the tub 44.5cm. Internal diameter at the base of the tub 35.5cm.